Are you in the market for an real estate website design. Or maybe you’re in need of real estate website maintenance. Or is your current real estate website rundown and looking shabby, maybe consider throwing in the old clunker website for a brand spanking new real estate website re-design!! If that’s you – we can help. We specialize in real estate website design. And offer affordable options that will work for your business. If you have any questions please give us a call @ 702.904.4262 or email us. WordPress Along with 90% of our other sites.. We use our bestie – WordPress! For those of you who do not know what WordPress is.. WordPress is the worlds largest CMS aka (content management system). It allows us to build beautiful websites, such as E-Commerce Websites for our customers and it gives you the ability to manage the backend of the website.. And in the case of an E-Commerce Website, you have full control over your online store. Woocommerce Say hello to our second best friend. 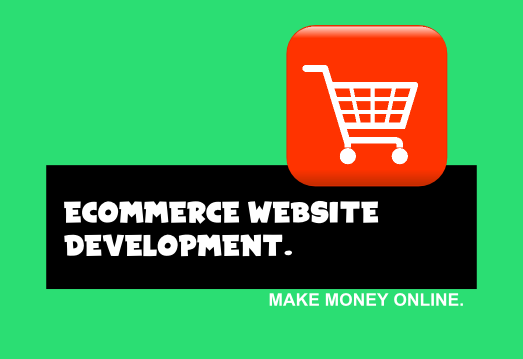 This little program is our number one when it comes to setting up an e-commerce website design. This extremely useful tool gives you total control over your online store. Including: product creation, product categories, hierarchies, product attributes, order control, shipping control, payment authorization, sales stats, and a whole lot more. When doing an e-commerce site this extension is by far the best we have used and we always recommend it to our customers.